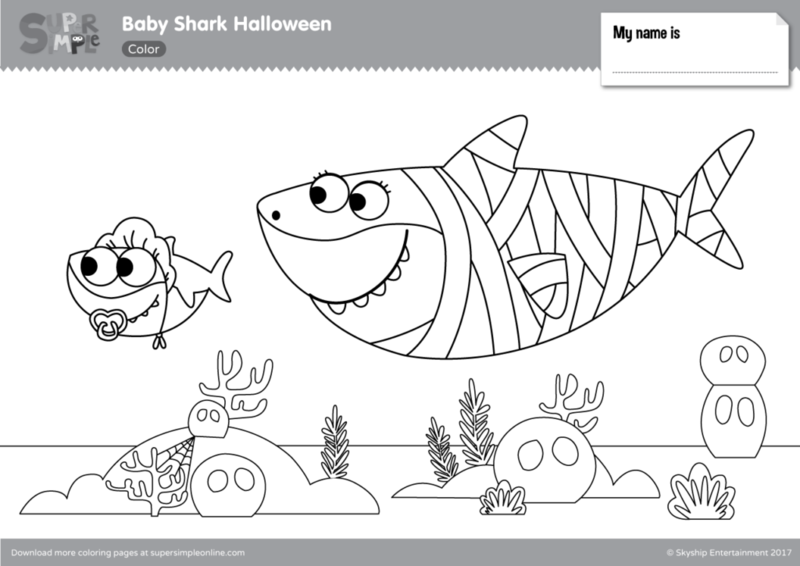 Baby Shark and friends are ready for some Halloween trick-or-treating on the reef. 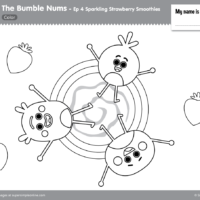 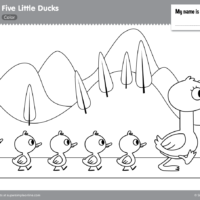 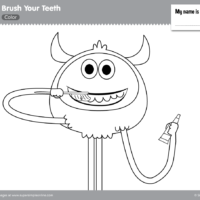 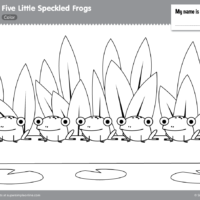 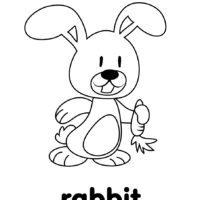 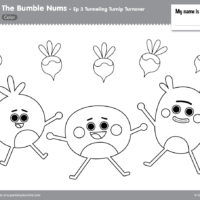 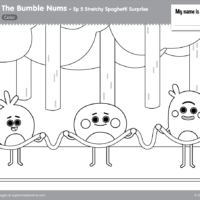 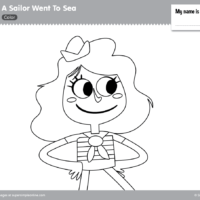 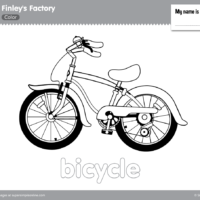 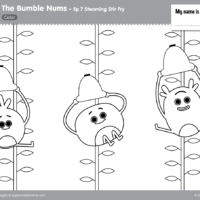 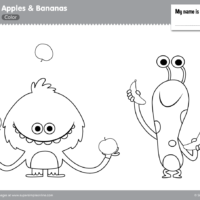 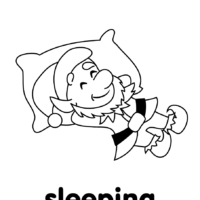 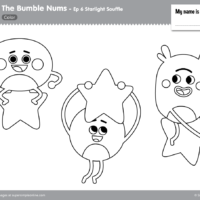 Join in the adventure with this set of coloring pages. 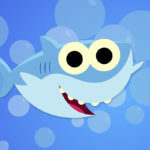 Boo boo boo boo boo boo boo boo to you!